You've probably heard of pets who warned their owners of danger just in time, or who protected them from harm. 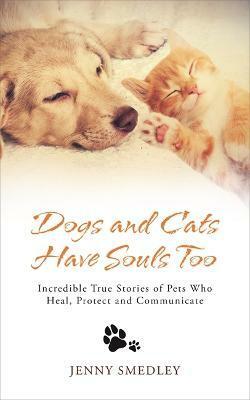 Of dogs who visit their owners' graves and cats who visit from the afterlife to bring comfort. Or of pets who have somehow brought healing - even displayed psychic powers.